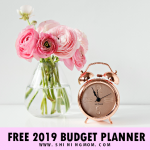 Project Plan Template: Your Free Easy Planner! 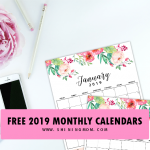 Project Plan Template: Get Your Free Pretty Planner! Looking for a project plan template for your next project? 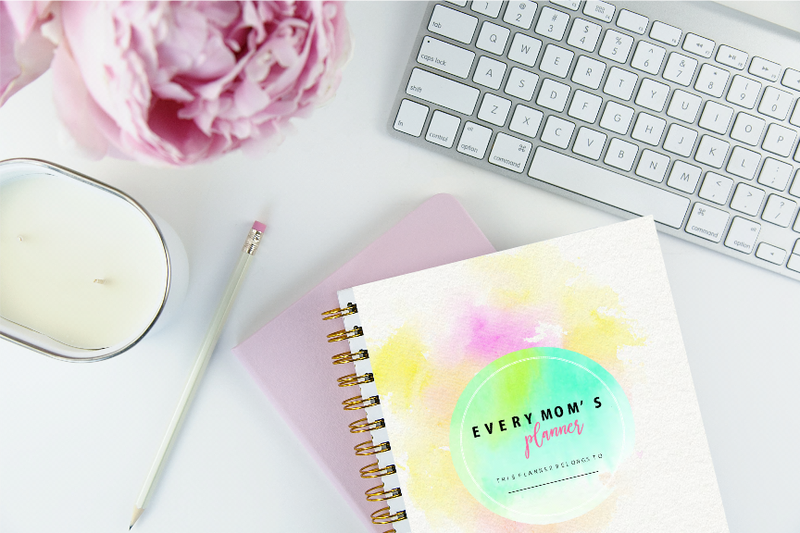 It’s another awesome day here in Shining Mom as I am giving away a printable project planner that you can use! 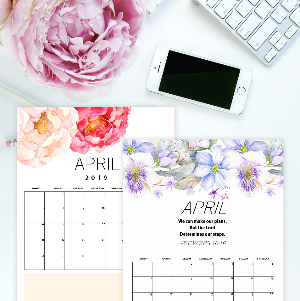 This pretty kit is a good starting point for planning your next project– be it a school, home or work-related project! I am really excited to share what I have for you today. 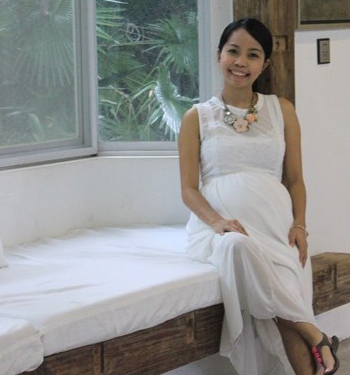 If you’re currently on the verge of planning a project big or small, this post is for you! 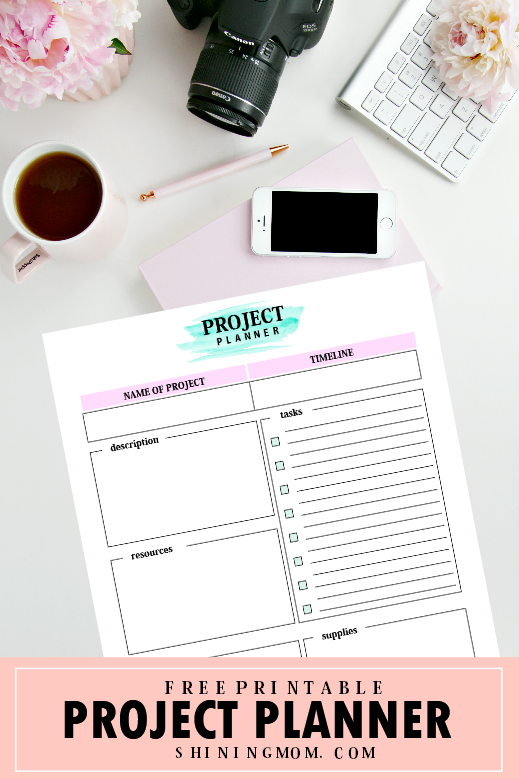 I guess you will love the free printable project plan template kit that I have just created. It is designed to help you manage your project so you can carry it on with ease! What’s nice about this project plan template kit is that each page it includes comes in really simple format that are of course pretty. Yup, the pages will allow you to write your project plans without feeling overwhelmed! It’s an 8-page planning toolkit which covers the basic sheets you need in organizing and concretizing your project plans. It’s basically a project management plan kit designed to immensely ease you in your next project. So friends, plan a successful project right now. With a carefully organized project management plan, you can successfully carry on your next task with such bliss! Plan out your budget for the project. Sketch and describe your project. 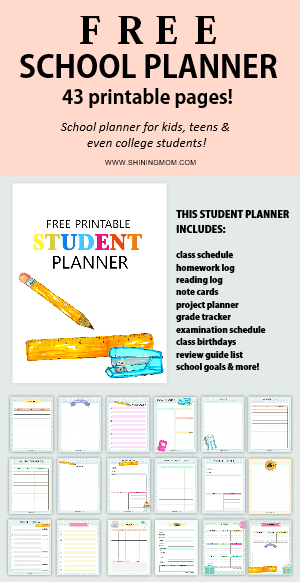 Really, this project planner is so easy to use! 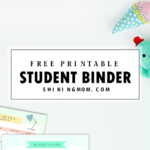 It can be enjoyed be students, moms, teachers, girl bosses and more! So if you’re having a project soon or if you have a project in mind still awaiting to be planned out, you can definitely try this! 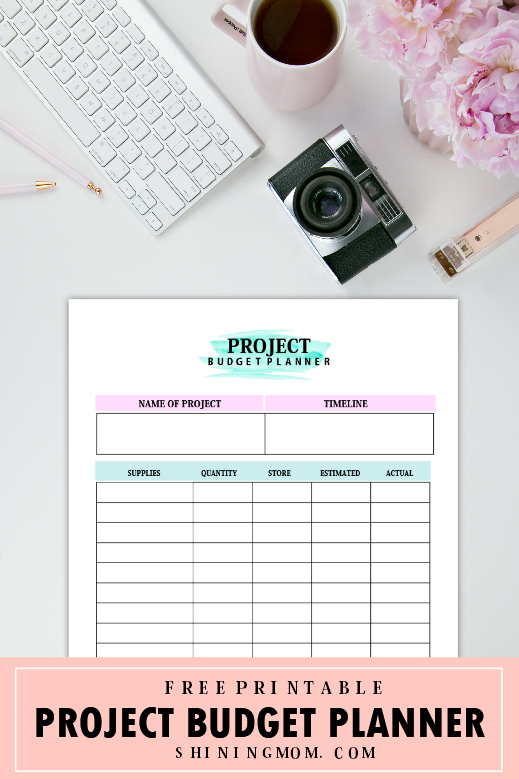 Would you like to see the easy layout of the project planning pages I included in this printable project planer template kit? Keep scrolling down to view them closely. Well, how do you like this free project plan template kit so far? 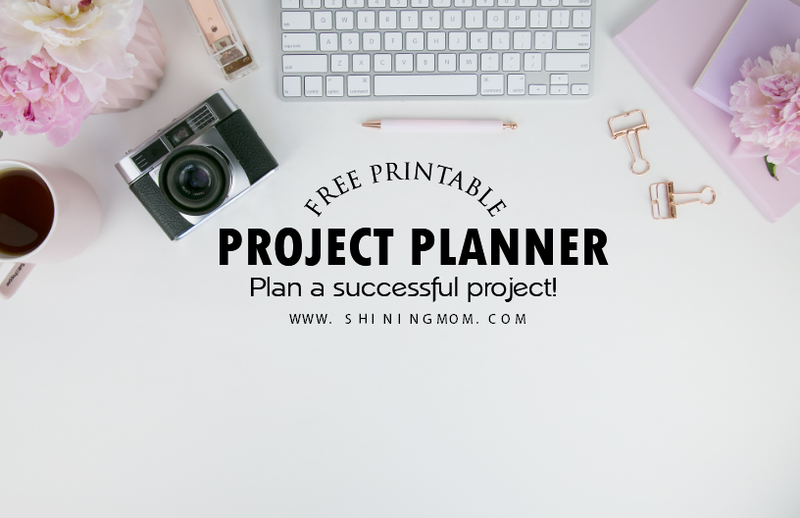 Do you think you can use the project planners I included? While I created the entire kit to share on the blog, I shall be using them, too! I shall be using them for the project ideas that I still have in mind awaiting to be planned out. I am excited! 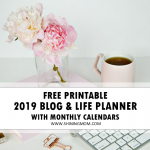 To finally enjoy the planner, be sure to sign up for my mailing which allows you to automatically download the entire free project plan template kit! The sign up form is found at the end of the post. 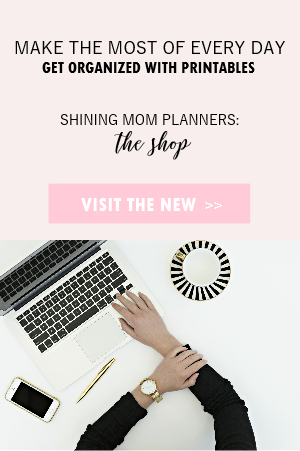 Meanwhile, I’d like to introduce to you the Shining Mom flagship planner that I have recently released: The Every Mom’s Planner! 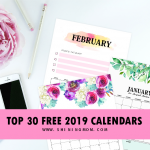 If you’re loving the free project management tools that I have included in this post, I am pretty sure you’ll also love to see my ultimate household binder for moms! 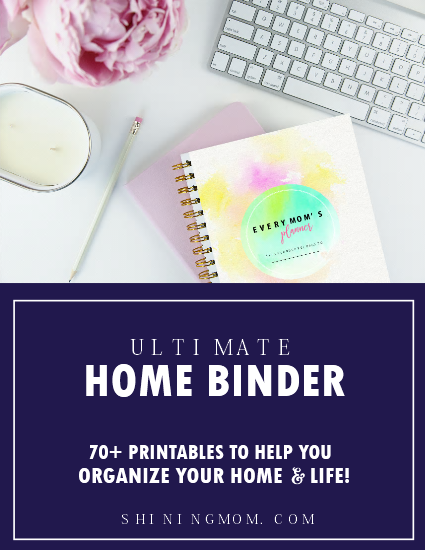 If you are a mom or if you are managing a home, go ahead view this amazing household binder that will help you get organized and be more productive! View the planner here. 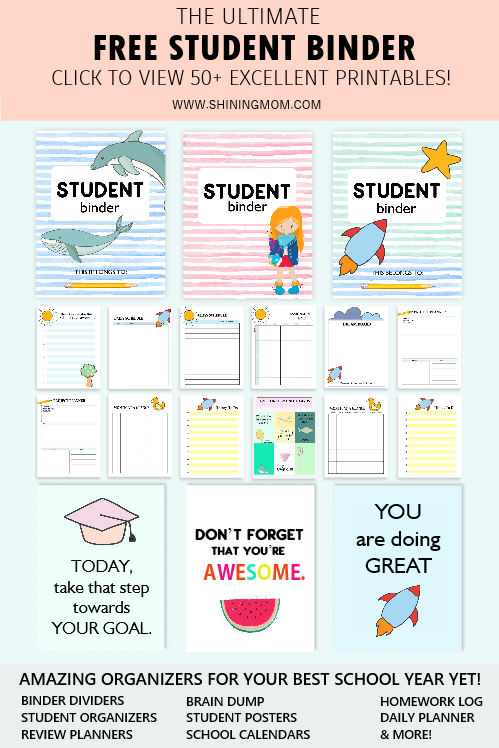 And oh, should you like to see my other free pretty printables, be sure to check the following posts which happen to be readers’ favorites! Have a great day ahead! Enjoy your visit at Shining Mom! Subscribe to get the project planner and receive our latest freebies by email! 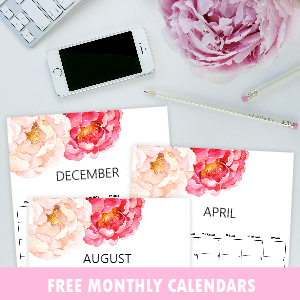 « Free November Planner: Plan an Amazingly Productive Month! I entered my email but there’s no email coming. Tried it 3 times already with different browsers. I have tweaked the setting. Can you please try it again? I hope it works from your end this time. Cheers! I didn’t receive any email, I tried few times..